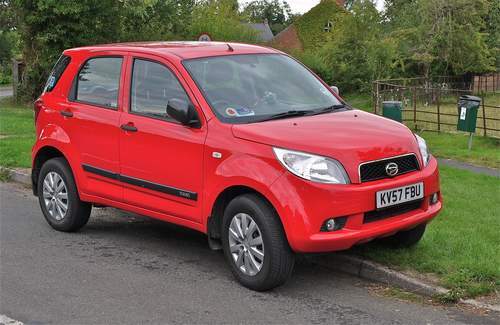 Tradebit merchants are proud to offer auto service repair manuals for your Daihatsu Terios II - download your manual now! For over 58 years, Daihatsu has created high quality automobiles including the 56 horsepower, 1992 Daihatsu Rocky Belurin A800 and the 1998 Applause. Even professional Daihatsu mechanics need a high quality repair manual. Explore the comprehensive inventory of auto manuals from Daihatsu.